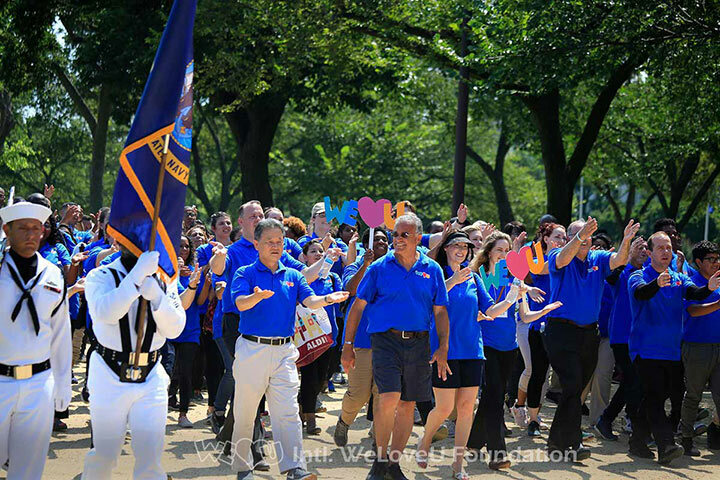 Loved this walk – everyone was so excited and shared a beautiful experience. Looking forward to more in the future! 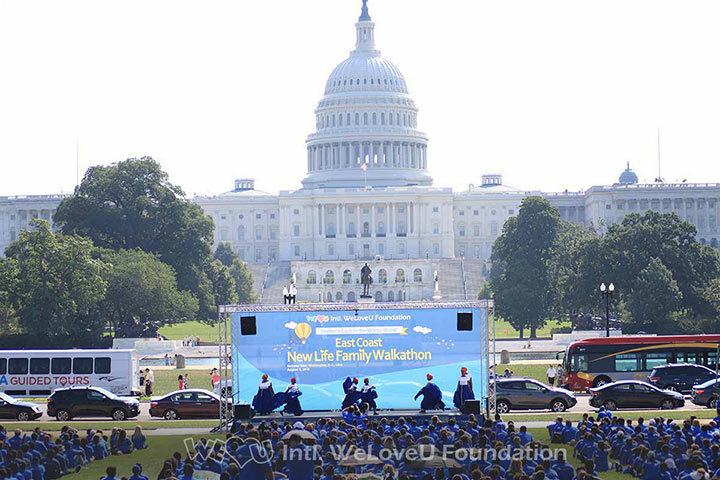 This event was amazing, the International WeLoveU Foundation made such a great effort on the journey to help Haiti on this day. 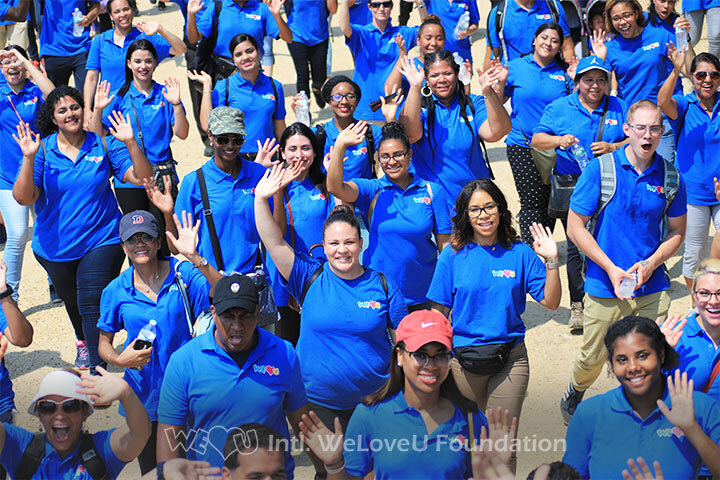 I couldn’t help but be extremely moved by the bright smiles, enthusiastic participation of all the We Love U volunteers, and the selfless love to organize a walkathon for the well being of others in Haiti. This is a supreme example, amongst many, that the We Love U Foundation has set for all 7 billion people on this earth: to love your neighbor as yourself. Thanks to chairwoman Zahng Gil-Jah for her perfect example of love and consideration. This walk-a-thon was amazing! I’ve particilated in numerous 5k runs and charitable events, but this one was just full of laughter more than any other. 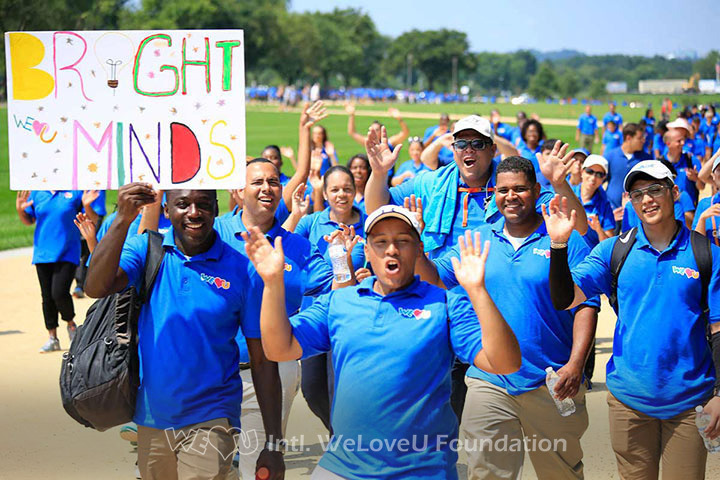 The volunteers drove from all over the East Coast of the US to participate and I can’t wait to see how the event benefits the lives of people in Haiti. This kind of event is so great. It brightens the hearts and minds of the people in the community, to say nothing of how it will brighten the hearts and minds of those less fortunate, on the receiving end. The Chairwoman Zahng Gil-Jah’s work has now spread to the US, and we are so thankful for it. 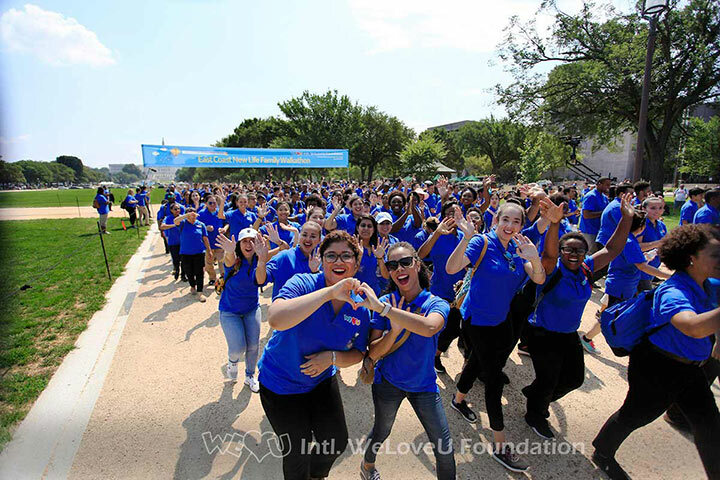 By participating in the events by the WeLoveU Foundation, one truly participated in improving our planet’s wellbeing. This was such an awesome event! It just feels so good that I had the opportunity to participate in something so great. Wow! Thanks to the Chairwoman for setting such a great example. Being part of this walkathon was such an amazing opportunity to think of someone other than myself. To be part of something greater than myself and be able to share in love. I’m so happy I got to participate in such an amazing event! To be apart of something that has the ability to change the lives of others for the better is something I want to share with others! Great event! Everyone was happy despite the hot weather. 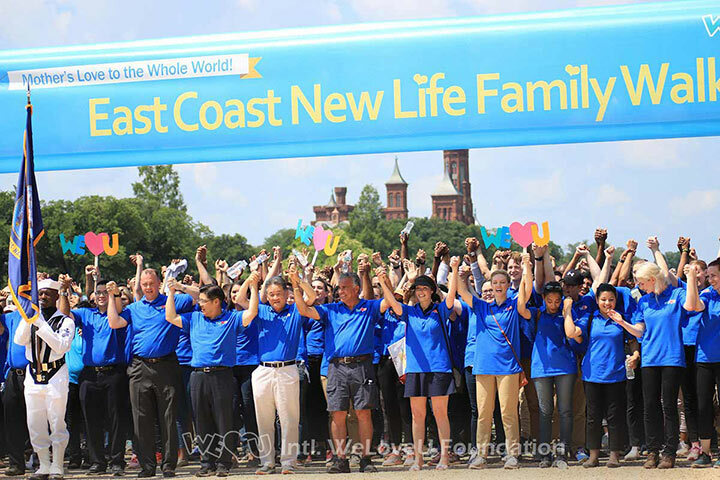 Participating to help the world to be a better place seems easier and more fun with this amazing organization! 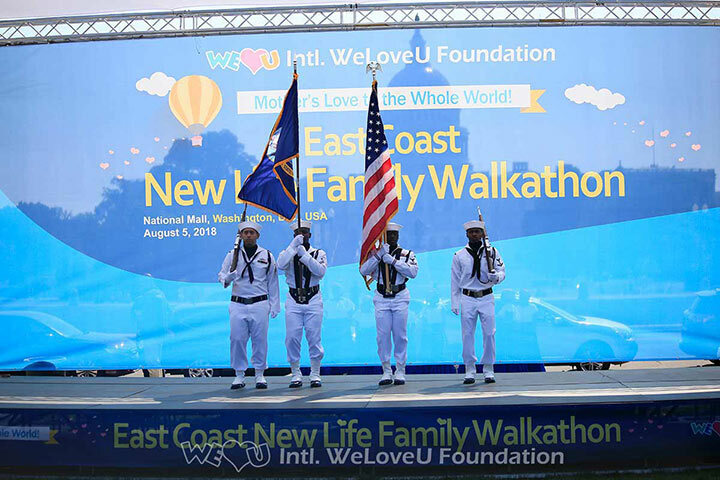 This event was so epic and I am glad that I had an opportunity to be apart of the first We Love U walkathon on the East Coast. Seeing the sea of blue shirts gather altogether with bright smiles on everyones face alone was so moving! You could feel the genuine love from the volunteers and witness the power of unity. 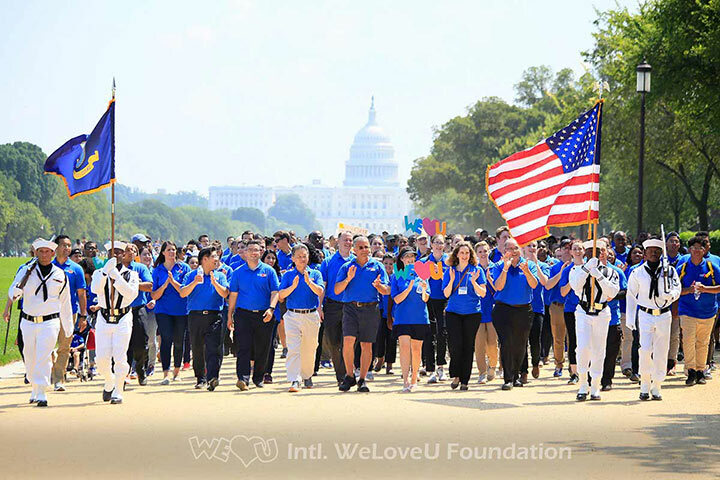 I do hope to continue to make a impact in the world by participating with We Love U in its projects. 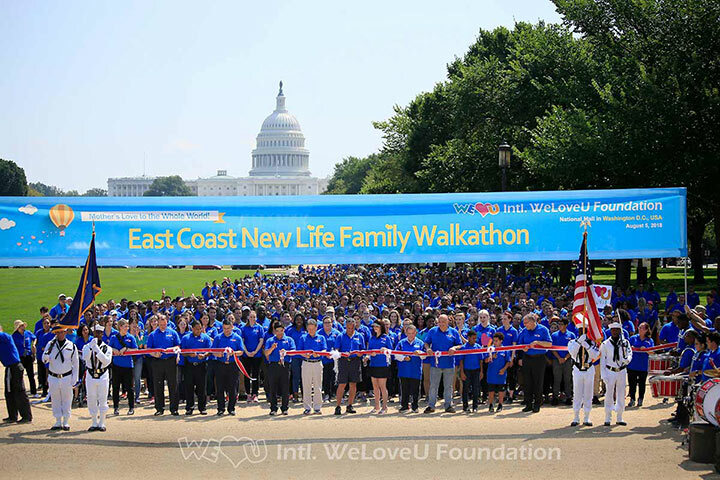 The walkathon in D.C is a day my family and I will never forget. We drove from Kentucky the night before. Once we arrived we saw nothing but amazing smiles with United mindset. 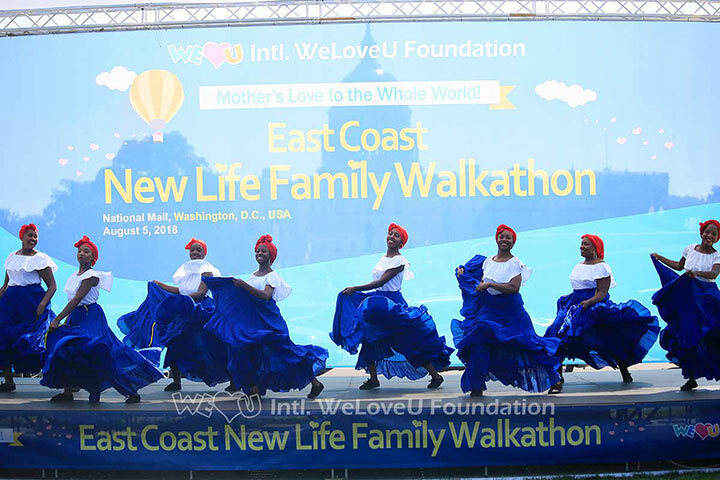 This event was a huge stepping stone into sharing the love of a Mother with the whole world. I would do it again whenever the opportunity presents itself. I’m so thankful to have been part of this event. The WeLoveU foundation has given me the opportunity to focus on something greater than what’s in front of me. I believe though this foundation myself all volunteers will be able to change this world with a Mother’s love. 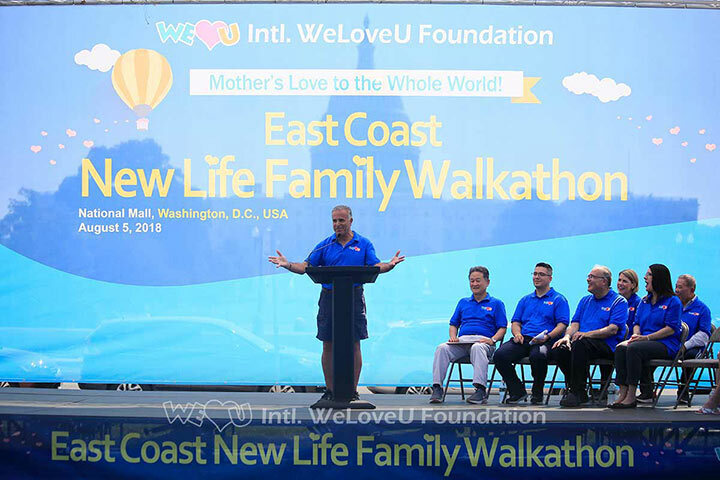 Great job WeLoveU foundation. Glad to see another beautiful event to help strengthen families, and people in need. As a Haitian American, I am filled with happiness to have been part of this event. 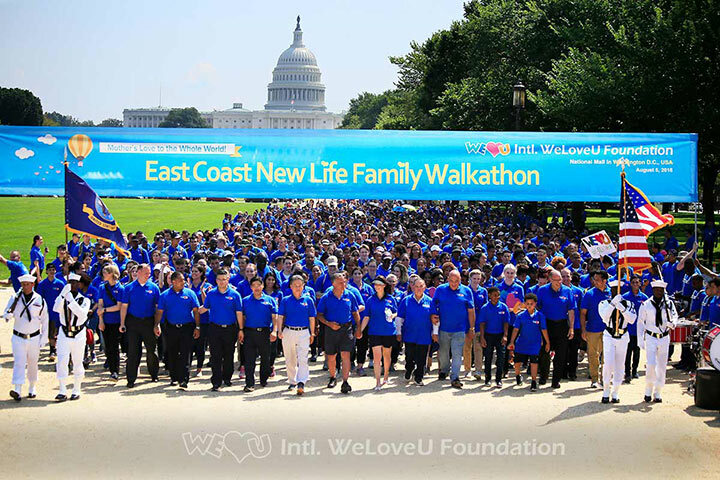 Thanks to the WeLoveU’s Chairwoman for providing a wonderful organization for the East Coast.